Finding True Love From Within - Is Your Life Reflecting Love? 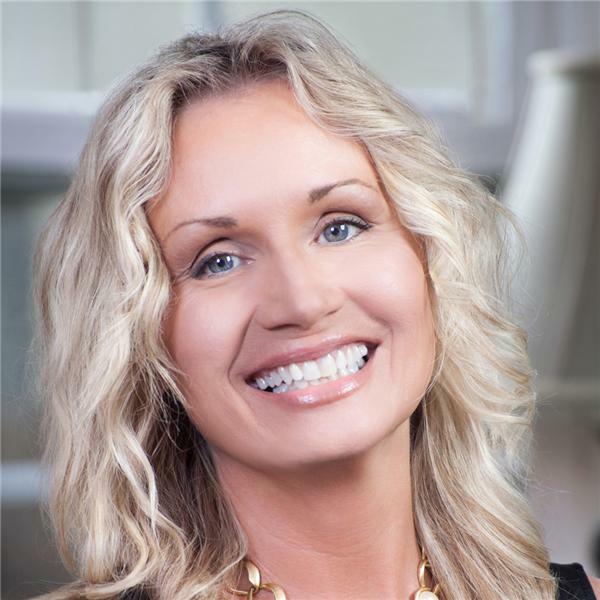 Join Deidre Madsen, your show host for a full hour of self-empowering and uplifting tools and techniques for your personal growth and inner balance. If you are struggling with finding inner peace and having a happy life, Deidre will not only help you identify the challenging areas of your life but offers practical solutions to help you transcend them for greater success in your career and better relationships and a bountiful love life. In addition to providing valuable imagery visualizations worth their weight in gold, her chat board and call in lines will be OPEN for your calls and questions. If you've been waiting for that perfect something to help you over your own 'hump' in life, this is the show for you! Listener Dial In (646) 915-8713.